Still Plenty of Courtyard Space Left! 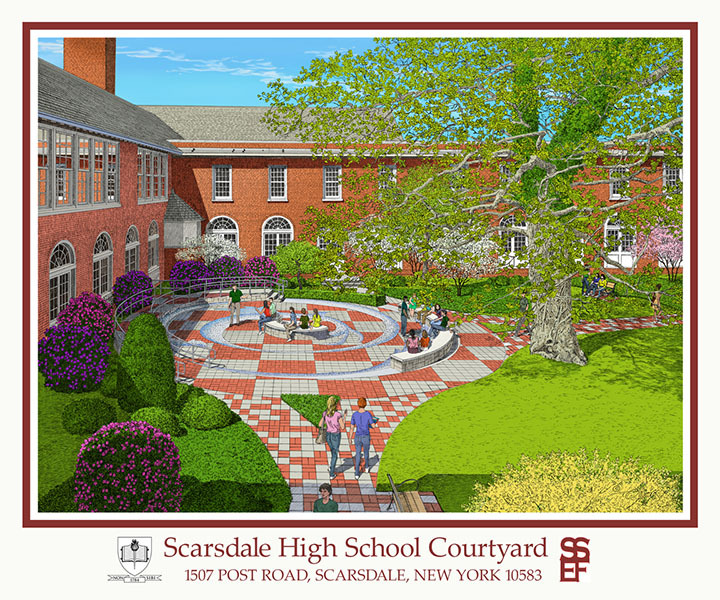 The Scarsdale Schools Education Foundation invites the entire community to help us raise funds to support new educational programs and services. 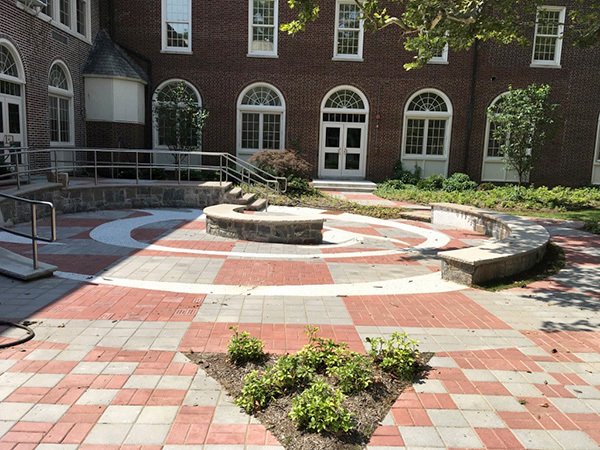 By buying Pavers, you are funding innovation in our schools. Please invest in our children and our community. 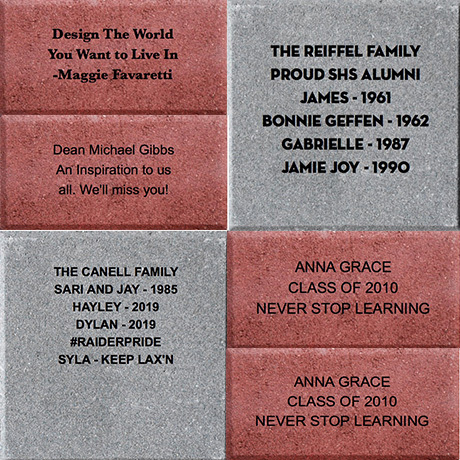 Be a part of our community-wide effort to transform SHS and our students’ experience.